Everyone wants to find the best power supply for gaming, and we’ve got a pretty good lineup for you here. Keep reading to find the right PSU for your needs! In this article, we focused on providing great PSUs at different price ranges. Regardless of your budget or your needs, you should come out of this article with the best PSU for gaming- your gaming, at least. Items are sorted by price and our overall rating. This makes our winner the HX 1000i at the bottom of the table below, but you don’t necessarily need to buy that one to have a great PC gaming experience. 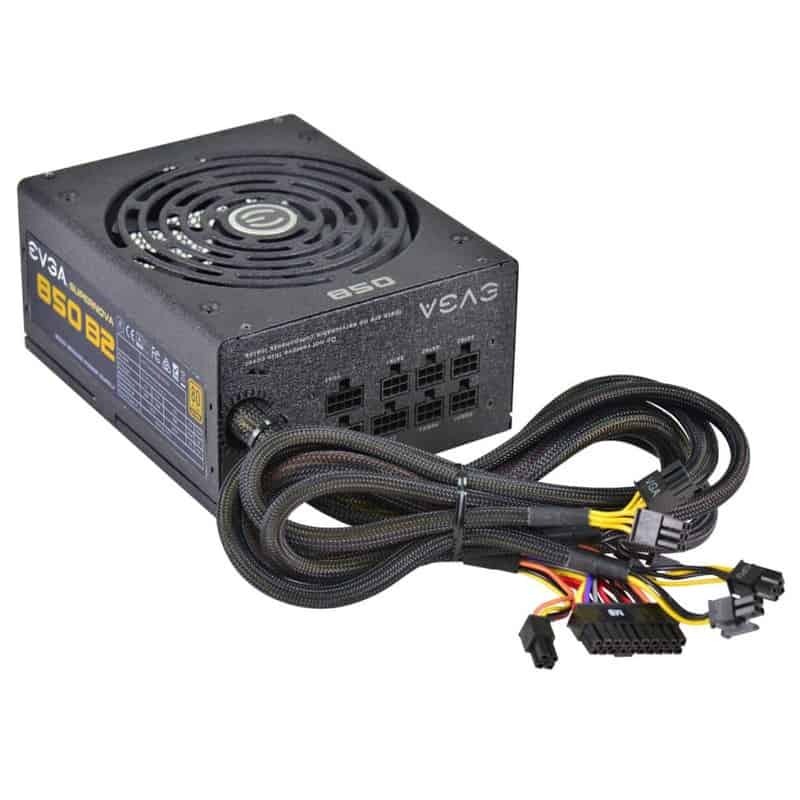 Ultimately, what PSU you select here depends on your power needs and your budget needs. We’ll go over the contenders first, and after that, we’ll provide the tools and information you need to make the best choice when building a computer this 2019. With no further ado, let’s dive right in! 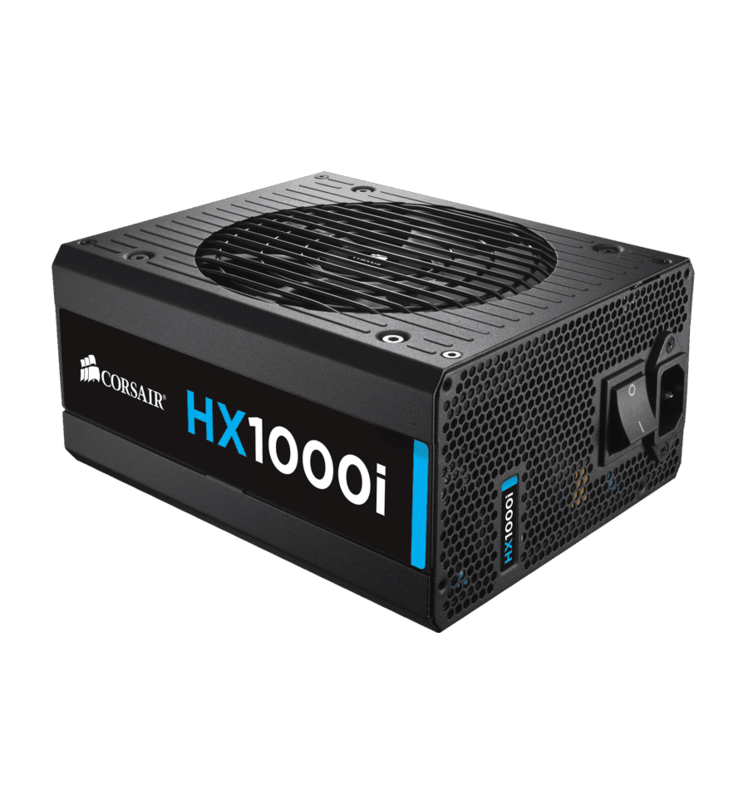 Last but certainly not least is Corsair’s HX 1000i, which we’ve dubbed The Emperor. 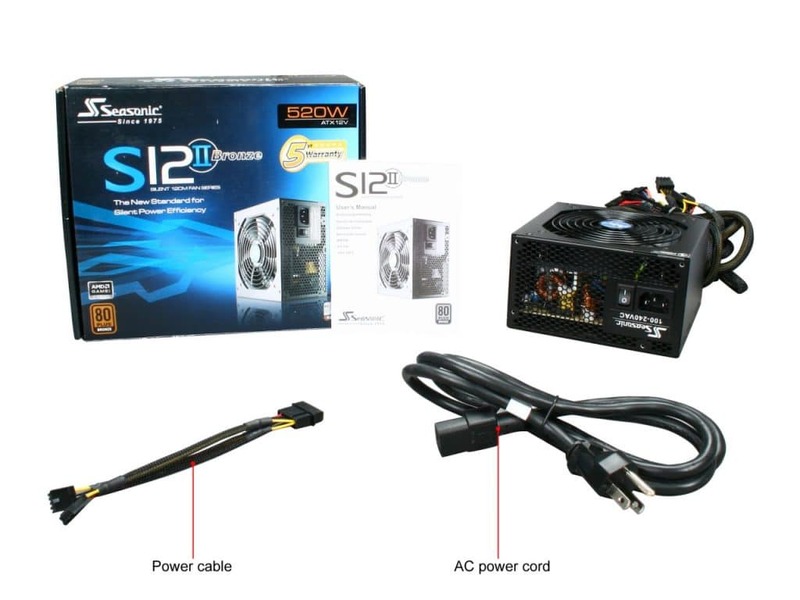 This is because, simply but, it’s the best PC power supply for gaming on this list. While you could opt for a unit with higher wattage, 1000 watts covers a massive range of devices with plenty of breathing room. We highly doubt that your gaming PC is going to need more than 1000 watts. In addition to sheer wattage, The Emperor also offers best-in-class modularity, build quality and power efficiency. It even one-ups the other options on this list by offering a unique Corsair Link functionality, which can be used to monitor and control the PSU from within your OS. Ultimately, our pick for best PSU for gaming would be The Emperor. Keep reading to learn if it’s the right one for you. The Knight is yet another EVGA option, but man is it a great one. In addition to all of the great benefits offered by its predecessor, it leaps up to a full Platinum level of efficiency. 80+ Platinum offers up to 94% efficiency, ensuring a lower power bill and little-to-no excess power consumption/heat radiation. The efficiency, plus the full modularity, plus the build quality, all come together to make an excellently-made PSU. 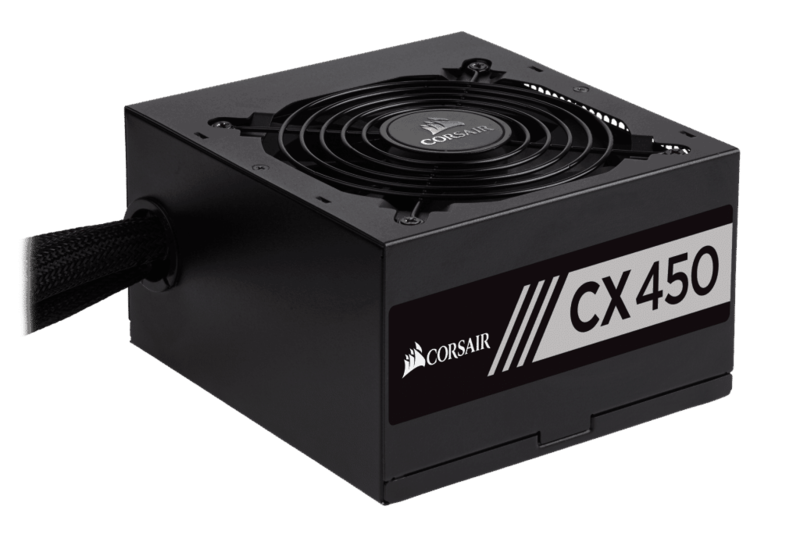 Additionally, the 850 Watt PSU is more than enough for any mid-range gaming PC, and should serve most high-end PCs just as well. However, there is a notable downside to this PSU and the one after it: the price. The higher you climb with efficiency and build quality, the higher your price climbs. 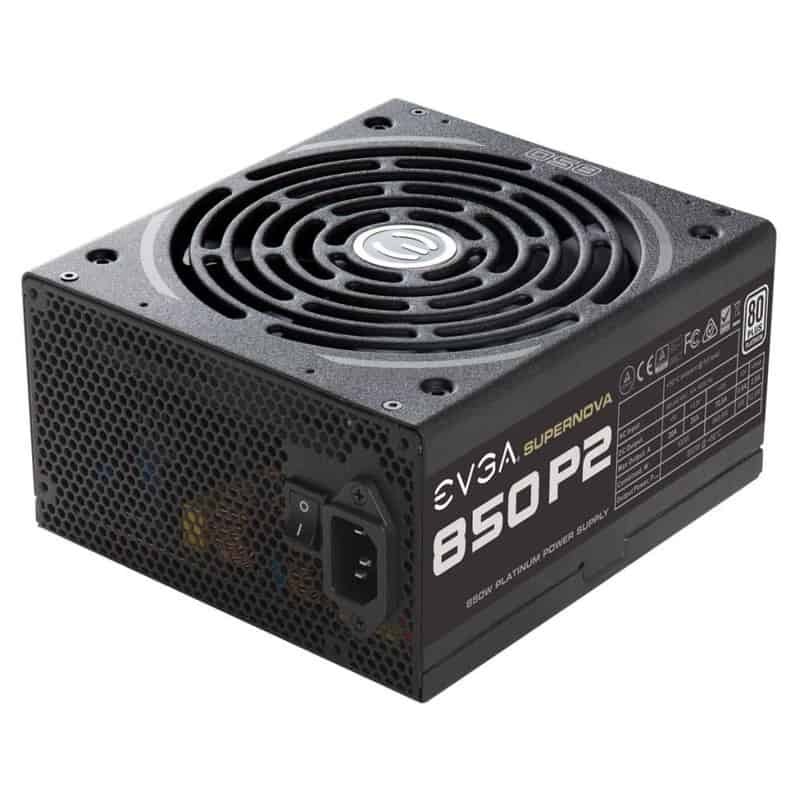 You could theoretically find a PSU with this wattage for a little over half the price, but you would likely sacrifice modularity and efficiency to do so. Ultimately, we believe those compromises aren’t worth it, so those options aren’t in this roundup. The first EVGA option on this list has been named “The Ace”. It’s one of the most well-rounded, well-priced options on this list, offering a wealth of features and wattage without breaking the bank for too many people. The Ace makes two major leaps up from its predecessors. Aside from the obvious increase in wattage and price, it also increases significantly in efficiency and modularity. This is the first option on this list that comes with 80+ Gold Certification. While Bronze is considered acceptable, Gold is pretty good, offering up to 92% efficiency. PSUs, see, can’t consume just what they need in power, but the higher the efficiency, the less heat generated and the less power wasted. Bronze, in contrast to Gold, only offers up to 85% efficiency. That’s a pretty big leap in savings! 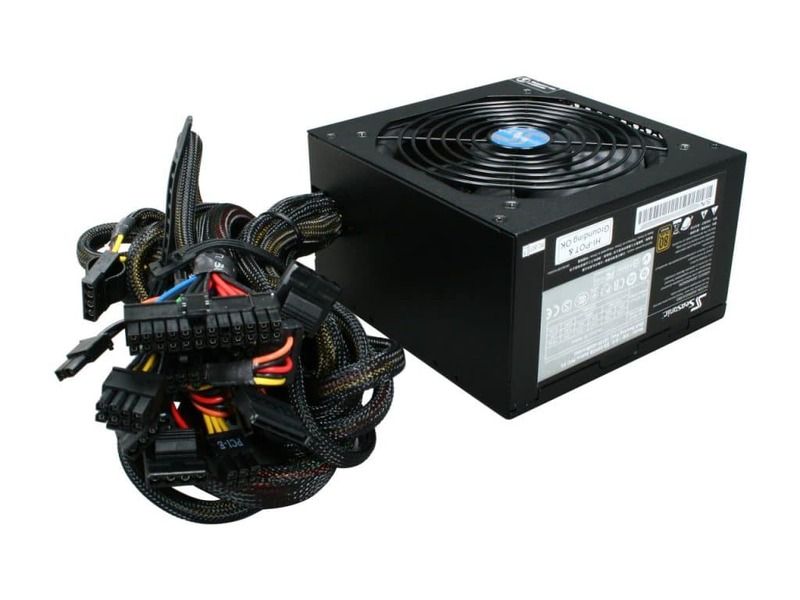 In addition to the higher efficiency, this PSU is also fully modular. Fully modular PSUs are the absolute best to build with, allowing you to use only the cables you need and no more. The cables bundled with full-modular PSUs also tend to be high-quality and flexible, further increasing the ease of use offered by their modularity. 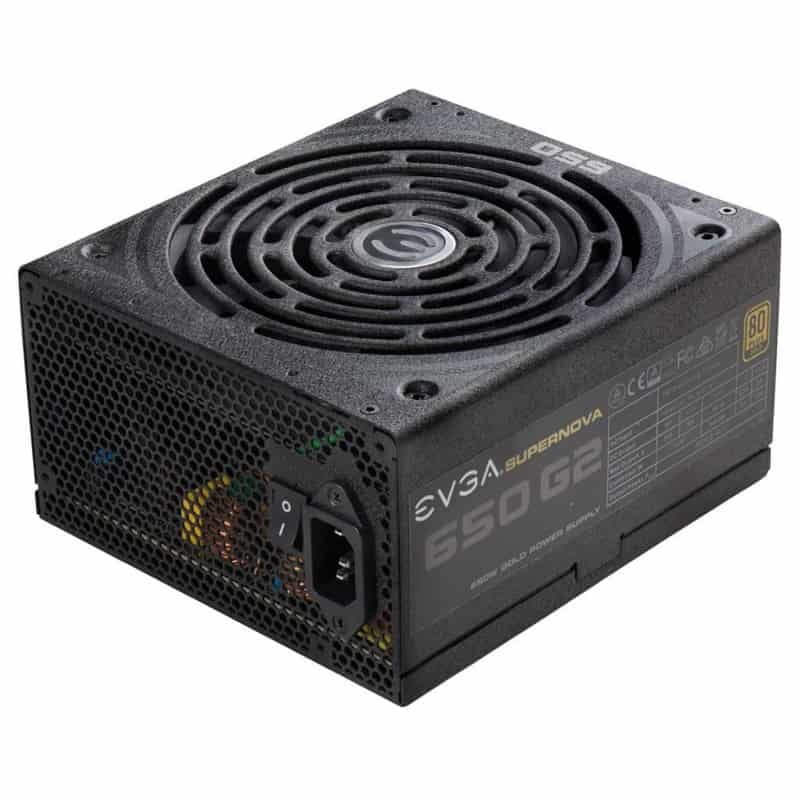 Last but not least, the wattage on this PSU comes in at 650W, which can comfortably maintain any mid-range gaming PC and may even handle some high-end ones. For detailed information on wattage needs, scroll down to the Criteria section. The Ace earns its place with great features and build quality at a fair price. For many people, it’s an excellent middle ground, and we highly recommend it to anyone serious about building their PC. Our other entry-level option is marginally more expensive, but makes a huge change to the building experience by going Semi-Modular. In addition to being Semi-Modular, the overall build quality seems to be much higher on this PSU than its Non-Modular competition. The primary benefit that Semi-Modular offers over a Non-Modular solution is that most of the cables can be removed. The only exception is the motherboard power cable, which you’ll always be using anyways. Since you’ll only be running the cables you’re actually using, your cable management and building process should be much easier. Good cable management allows good airflow, preventing long-term cooling issues within your PC. Additionally, the 450 wattage may be the lowest of this roundup, but it’s more than suitable for entry level PCs, as well as most mid-tier ones. We’ll cover how to calculate your wattage needs after we finish going over the contenders, but know that The Prodigy was given its name for a good reason. First up is the entry-level SeaSonic option, which we’ve aptly named “The Entrant”. The Entrant boasts high wattage for the price range and a Bronze Certification. As roughly the best cheap PSU on the market, however, it did need to make one big tradeoff. Unfortunately, that tradeoff comes at the expense of your building experience. I generally recommend against buying non-modular PSUs whenever possible, because the extra money will save you quite a few headaches in the build process. A non-modular PSU has all cables running from it, all of the time, making it more difficult to install and manage. Poor cable management can also interrupt airflow, resulting in worse cooling performance and a lower long-term life for your components. While you can get around the downsides of a non-modular PSU with enough work during the build process, it will give you a bit of a headache to do so. First and foremost, you need to address the wattage concerns of your PC. We recommend using http://www.powersupplycalculator.net/ and plugging all of your relevant components to learn what your wattage needs are. Using the PSU Calculator, you should understand what your power needs are pretty quickly. 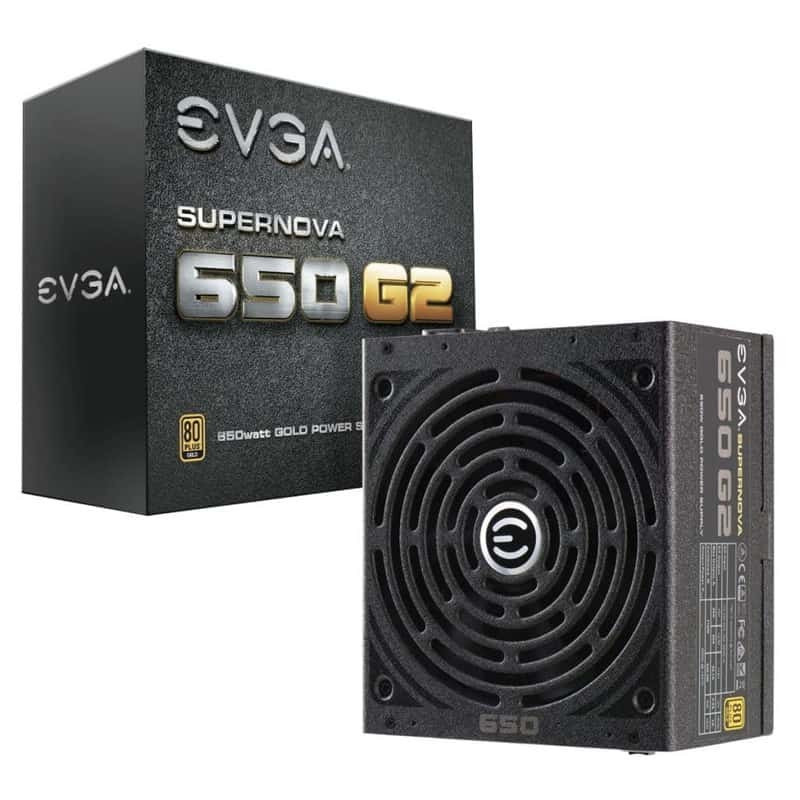 If you find that the PSU you’re looking at only narrowly meets those power needs, we recommend buying the next notch up for breathing/upgrade room. What many people find, however, is that PSU wattage needs for their system are lower than what they think. Run this tool before making a purchase! Modularity primarily affects the building, installation and upgrading experiences. In short, it has no bearing on your PC gaming experience when you aren’t opening up your PC and installing it. However, Semi and Full Modular systems are significantly easier to work with. It shaves off time from your building process, and with proper cable management, you don’t need to worry about any airflow or cooling issues. 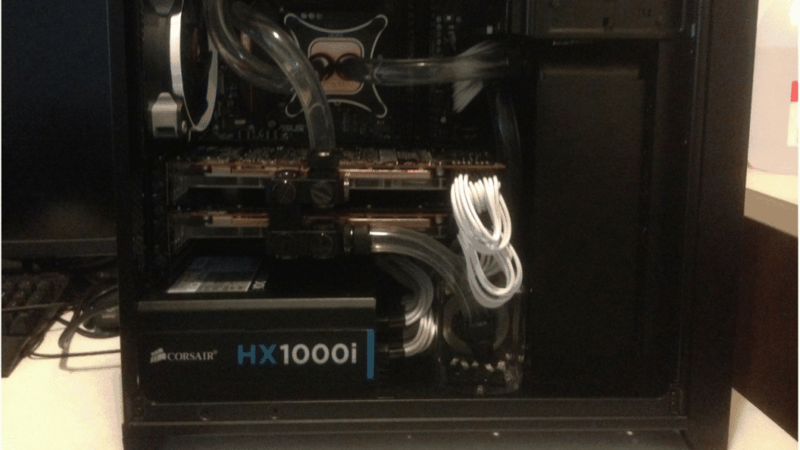 Using a Non-Modular PSU and skipping cable management, however, can hurt your airflow. Since Non-Modulars are such a pain to deal with, we highly recommend that you opt for a Semi or Full-Modular PSU. If you’re willing to put in the extra time and effort during installation, however, Non-Modular PSUs can be a viable option. Efficiency Rating determines how efficiently your PSU manages power drawn from the wall. The higher the efficiency, the less power consumed and the less excess heat generated. In short: the higher the better. If you buy a PSU that isn’t on this list, we highly recommend that you don’t settle for anything less than Bronze. Last but not least is brand. We’ve put in the footwork to ensure that all the PSUs on this list come from reputable PSU manufacturers: SeaSonic, Corsair and EVGA. A few other good PSU manufacturers include Cooler Master and Rosewill. Rosewill is the weakest of our recommendations, however, and if you’re going to buy from them we highly recommend taking a long look at PSU reviews, since they aren’t always great. Once you’ve found your wattage needs and ran through this section, you should be ready to make your choice. Ours, personally, would be The Knight for a mid-range/high-end build. What about you, though? Sound off below and let us know what PSU here suits your needs best, and which one you’ll be popping into your PC in the future.